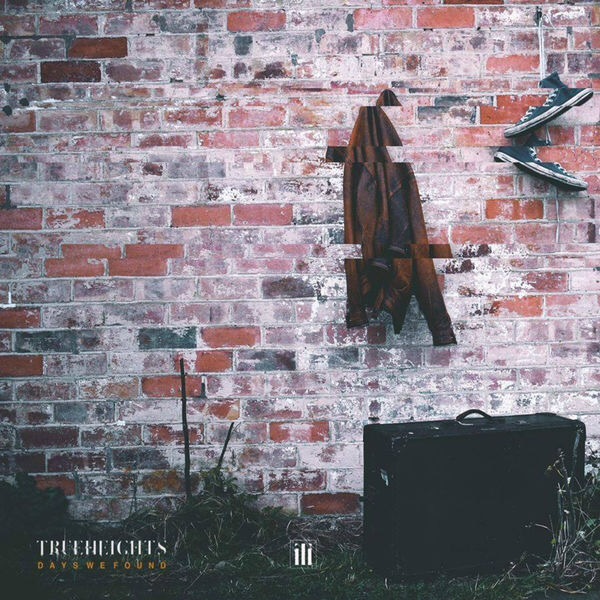 TrueHeights return with their second release, Days We Found, following the band’s 2015 mini album, TH15. The six-piece alt-rock group originate from the Midlands and have been gaining success with airtime on BBC Radio 1, Kerrang! and Touch FM. Having spent the past year touring around the UK and Europe, the group are growing in popularity. Influences of other alternative rock bands including Fall Out Boy are prevalent across the EP; Zakk Poland’s vocals share a similar tone and vocal range to Patrick Stump. The EP opens with apocalyptic synth effects and marching footsteps. It is certainly an atmospheric feature of the first track, Exit Route, but appears somewhat out of place. These additions would perhaps be more fitting if they ran cohesively through the whole track. The instrumentation is well executed; the guitar tones have a distorted edge that complements the tones of the vocals. The percussion is prevalent without overpowering the other instruments. Catalyst differs in tone from the opening track with less distortion across the guitars. Poland reveals more of his vocal range in this track, reaching higher notes and sustain them for longer. Guitar melodies beneath the chord progressions in the verse add an extra depth to the track. TrueHeights vary their songs with contrasting full sounds and sparser parts to their tracks. No Tomorrow illustrates this with a full sound in the chorus which reduces in the verses. The change in levels throughout the track prevents their songs from plateauing. The tracks on this EP share a similar structure, it would be nice to see the band experimenting somewhat with their song writing. However, TrueHeights manage to avoid repetition through keeping the tone and atmosphere of each track varied. Their use of guitar melodies, chord progressions and varying time signatures demonstrate that they are competent musicians. Days We Found is a solid release for TrueHeights as they continue to grow and develop their music. They display strong song writing and performance abilities. At the present, they are lacking that extra unique something that would really make them stand out in the alt-rock scene. Moving away from heavy influences of other successful groups and focusing on their own sound may help them grow even further. ‘Days We Found’ by TrueHeights is out now on We Are Triumphant.